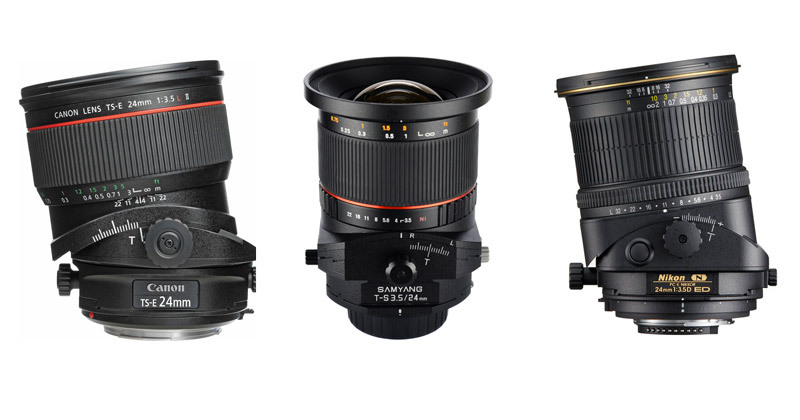 Most of us have heard of tilt and shift lenses and their use in landscape photography. However, what are they exactly and how do they work? We all love large prints of landscape photographs which contain strong foreground subjects set against captivating distant vistas. To look perfect, these prints require both foreground and distant features to be pin sharp with lots of image detail. There are several ways in which to aspire to this ideal, but one of the best is to use tilt and shift lenses. PDF format eBook, 19 pages, 4.1mb.